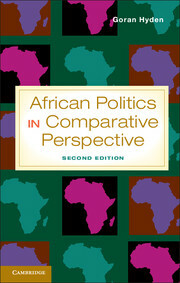 This revised and expanded second edition of African Politics in Comparative Perspective reviews fifty years of research on politics in Africa and addresses some issues in a new light, keeping in mind the changes in Africa since the first edition was written in 2004. The book synthesizes insights from different scholarly approaches and offers an original interpretation of the knowledge accumulated in the field. 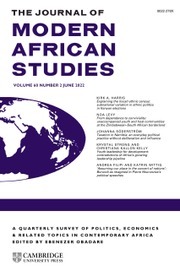 Goran Hyden discusses how research on African politics relates to the study of politics in other regions and mainstream theories in comparative politics. He focuses on such key issues as why politics trumps economics, rule is personal, state is weak and policies are made with a communal rather than an individual lens. The book also discusses why in the light of these conditions agriculture is problematic, gender contested, ethnicity manipulated and relations with Western powers a matter of defiance. Goran Hyden is Distinguished Professor Emeritus in the Department of Political Science at the University of Florida. 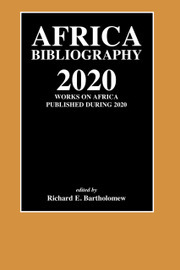 His publications include Governance and Politics in Africa (co-edited with Michael Bratton, 1992), Agencies in Foreign Aid (co-edited with Rwekaza Mukandala, 1997), Making Sense of Governance (co-authored with Julius Court and Kenneth Mease, 2004) and Making the State Responsive (co-edited with John Samuel, 2011). 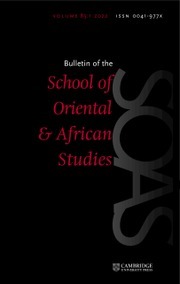 He is a past president of the African Studies Association and has served as a consultant on African development to many international agencies.